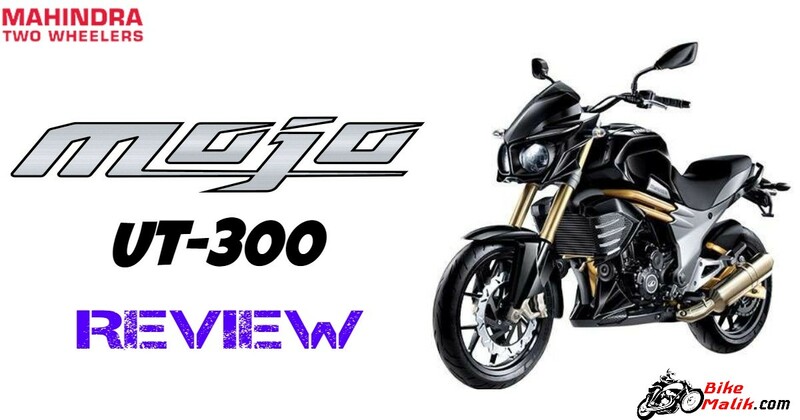 Country’s reputed automaker ‘Mahindra’ forayed it’s most iconic motorcycle ‘Mojo UT 300’ into the Indian auto market. The Mojo UT ‘ a Universal Tourer is mostly meant for the folks who adore riding at high speeds. So, the touring experience gets fulfilled to the extent of its powerful execution. Coming to the design, Mojo UT 300 carries all aesthetic elements and noteworthy features, which makes the rider to feel honored. Let us know more about this Tourer. As said earlier, the powerful execution is possible with the 294.72cc, single-cylinder, liquid-cooled, carburetted engine that produces 23.1PS of peak power @ 7,500rpm with a maximum torque of 25.2Nm @ 5,500rpm. The transmission duties are carried by a 6-speed gearbox, which gives the perfect blend of touring experience to the occupants. 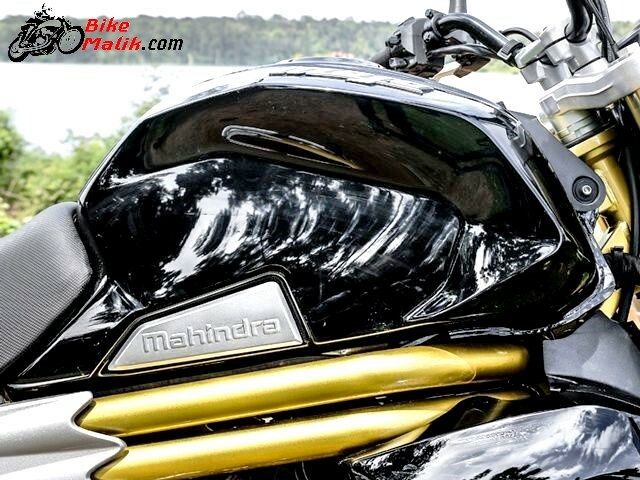 In order to serve touring experience to the customers, Mahindra put an end card to fuel injection system and replaced carburetted fuel system so as to make the bike affordable and buyable. The power output figures give the real pleasure while riding the bike at 60 – 100 km/h. Hence, no awkward disturbances are experienced throughout the journey. One should be applauded the bike maker’s for their Engineering & Workmanship. The Mojo UT 300 design is inspired from the discontinued ‘Mojo XT 300’ model. Though the Mojo UT carries same design language like the predecessor, it lacks some significant features and elements like LED DRLs, Pirelli premium tyres, USD front forks, exhaust and gold accents, which make the Mojo UT 300 an ample Tourer in all grounds if it carries all the standard fitments said above. The Mojo UT 300 is getting available to us 2-astonishing paint schemes like blue and red. In order to make it an affordable bike in the Mojo lineup, the bike maker incorporated some eye-feast elements that give all the contemporary stance to the bike. 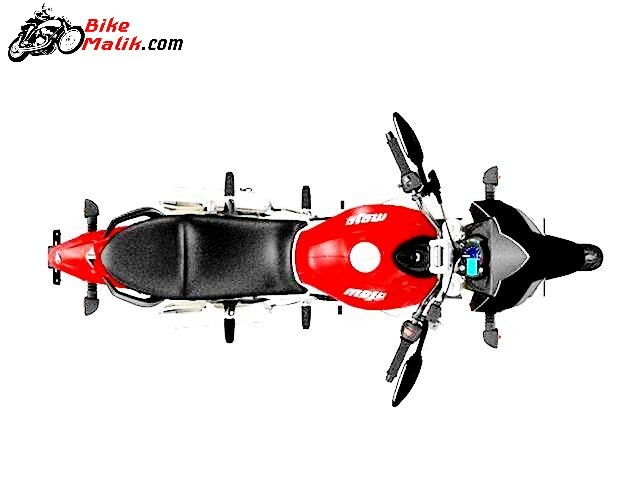 At the front, The twin-pod headlamp setup gives the muscular stance to the bike. 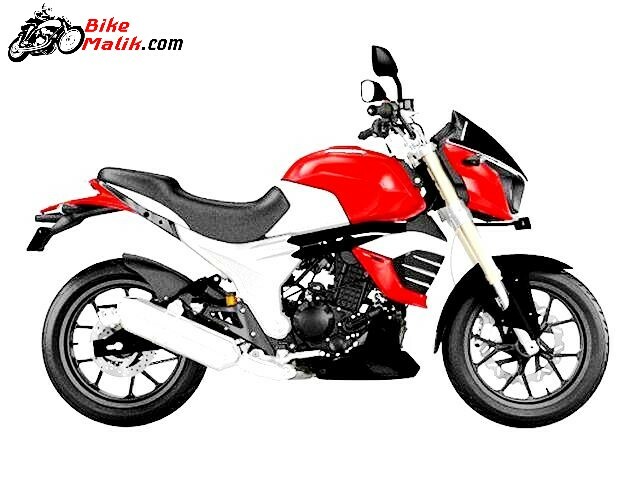 The 21-liter robust petrol tank with elegant color options enhance the overall profile of the bike. 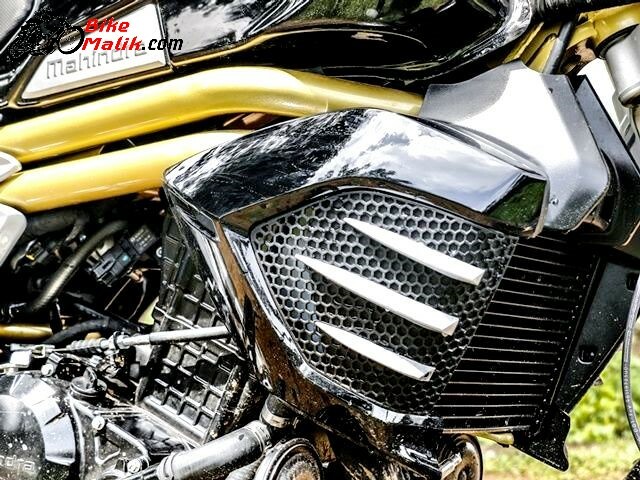 The revamped exhaust with chrome finish adds furthermore appealing look to the bike. Nicely cushioned single seat unit gives ample comfort to both the rider & pillion. While the rear gets a trendy LED tail lamp unit, a black grab rail. 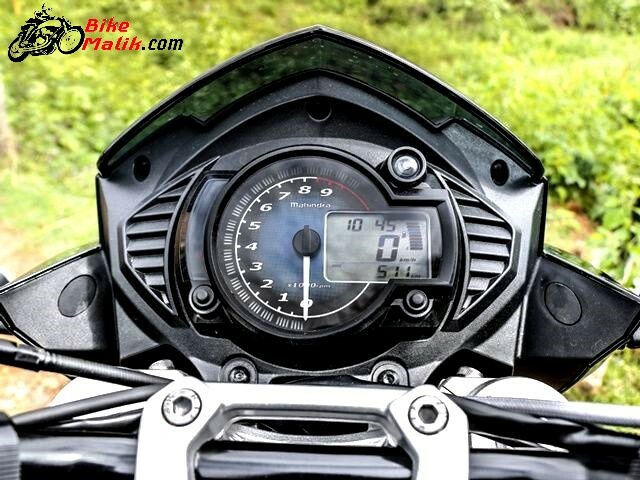 Coming to the highlights, the bike gets an analog tachometer, and digital speedometer, odometer, tachometer etc. 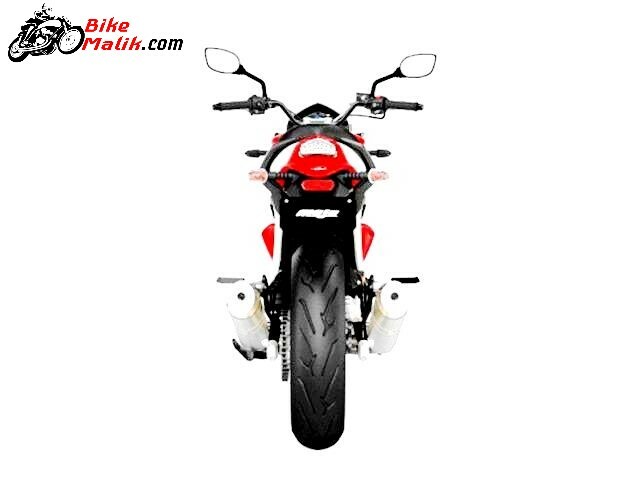 While the bike sprints on 17-inch black alloy wheels with tubeless MRF rubber in contrast to the XT 300 which has Pirelli Diable Rosso II tyres. The Mojo UT 300 measures 2115mm length, 800mm wider & 1150 mm higher. While the 165mm ground clearance with 1460mm wheelbase provides good driving capabilities at corners. The Mojo UT 300 is built on a twin tube chassis which is same as the predecessor (XT 300). 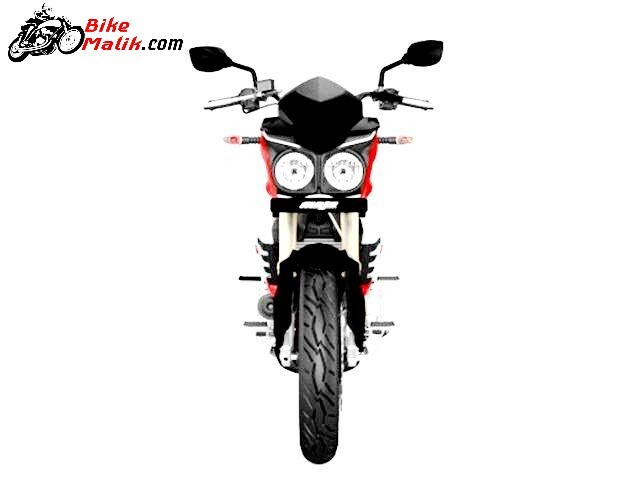 But, the lack of USD front forks in the new Mojo, disappoints us most. The hassle-free rides throughout the journey are possible with the employment of 143.5mm telescopic travel suspension forks at the front & 135mm high-pressure adjustable preload gas-charged mono shock absorbers with travel suspension at the rear. The bike gives no strain to the spines of the rider & pillion, and hence, the pleasure of riding the bike for long hours is easy. 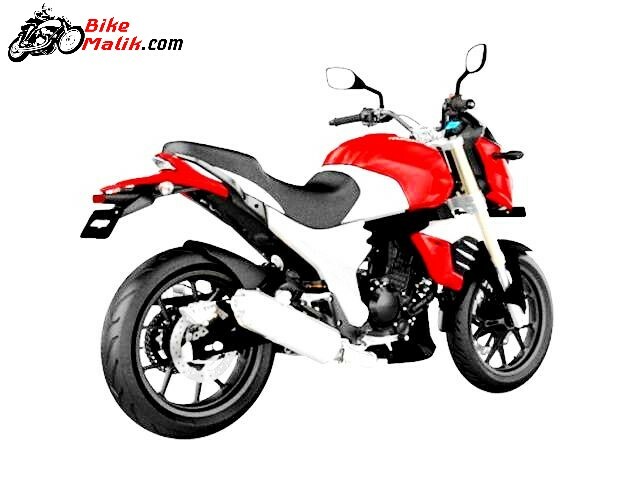 Being a tourer, it is not that much easy to stop the bike at high speeds, but the bike maker employed reliable braking setup to ensure flawless mechanism. For this, 320mm front and 240mm rear discs brakes work accordingly to enhance the quality rides. 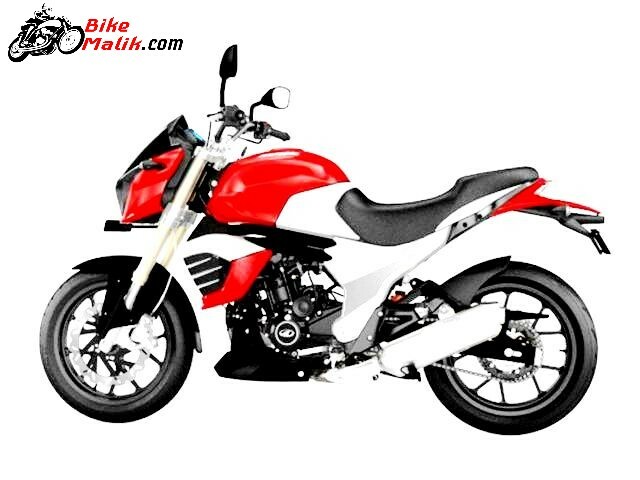 The driving capability of the bike is another talkative aspect, which gives good driving posture to the rider. Hence, the suspension & braking departments work efficaciously to provide safe and secure rides which were significantly necessary for Indian roads. Mahindra is successful in employing authentic disc braking system, sturdy suspension unit & grippy tubeless tyres which makes the bike a standout model in the mobbed tourer’s. 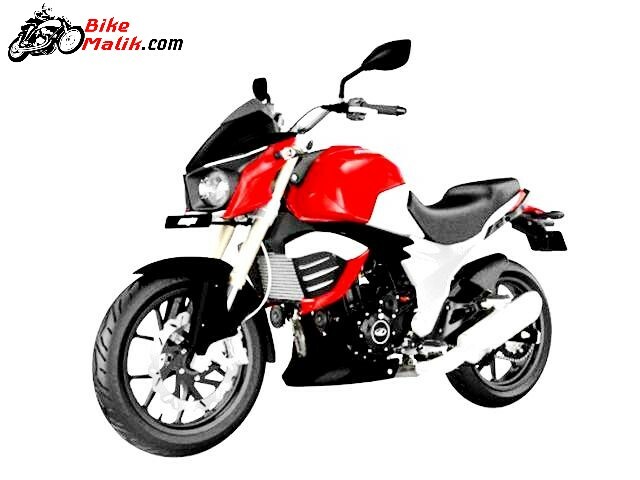 Mahindra Mojo UT 300 now costs us at INR 1,54,805 (ex-showroom, Delhi). The touring experience with sumptuous feeling is definitely get fulfilled by the Mahindra Mojo UT 300. The naked touring experience with realistic nature is the tag of this prestigious tourer.